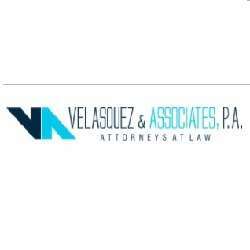 Get the services of professional foreclosure Attorney in Miami region. We are expert in handling variety of legal issues, commercial litigation matters, debtor-creditor rights, breach of contract and personal property. Contact today!